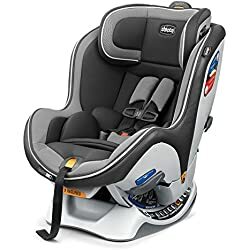 Note: Every seat here has passed the necessary safety tests. 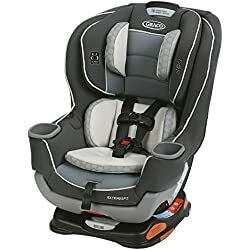 All car seats these days have thorough side impact protection, but some better than others, I have only pointed out additional safety features which make each seat stand out from the others. 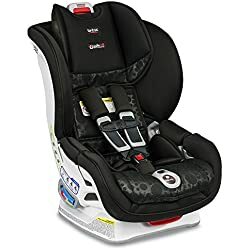 + Removable seat cover and harness pads without uninstalling the seat or re-threading the harness straps. 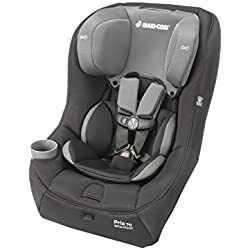 – No comfort padding on the straps and a few sharp plastic edges, you get what you pay for. 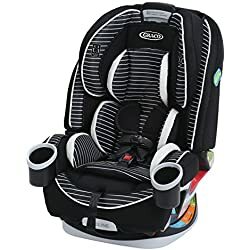 Note: There is a lot of confusion among parents regarding the tightness of the buckle at their baby’s crotch Britax have tried to be clear that when the seat is forward facing you must use the buckle in the outer position, therefore it should not be too tight. 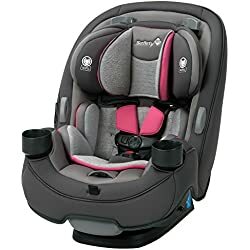 In rear-facing positon there are several options to find the most comfortable fit for your baby. 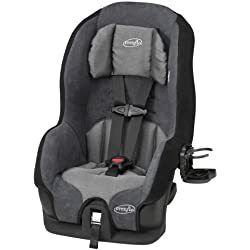 To see the slightly more simple version of this seat, click here: Chicco NextFit.